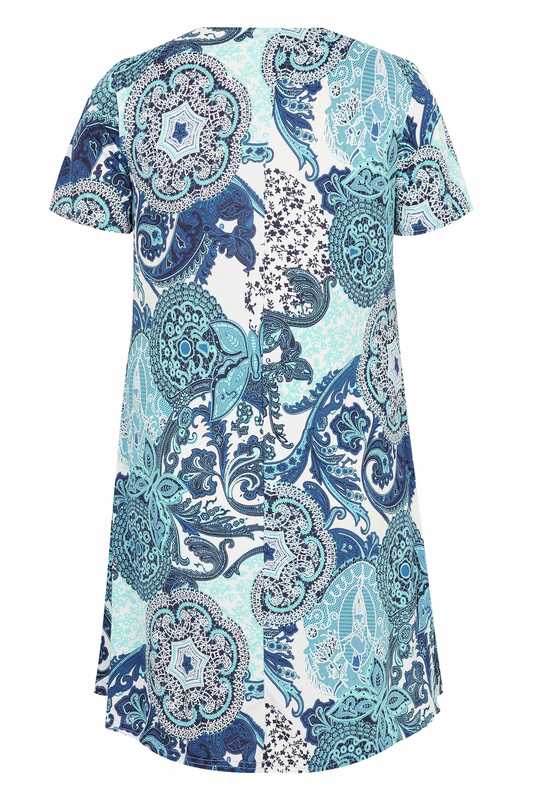 Look pretty as a picture in this paisley shift dress from Izabel Curve. 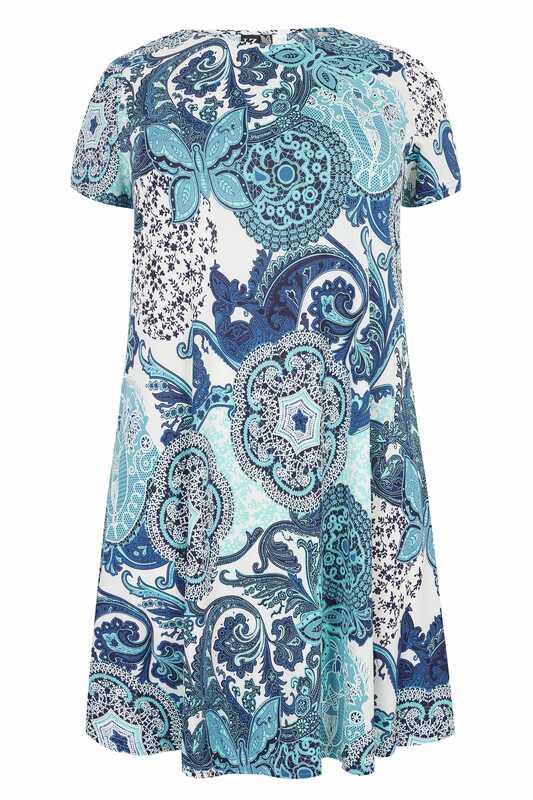 Made from a slinky jersey fabric for a stretchy and comfortable wear, it also offers two side pockets, short sleeves and a simple scoop neckline. Ideal for work or play, team with tights and ankle boots for everyday chic. Channel maximum style with minimum effort.